This installation guide document shows the procedure for installing the Mac OS X driver v1.6 for the Prolific PL-2303 devices. 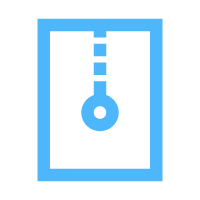 Click on the driver installer pkg file to run the driver installation process. 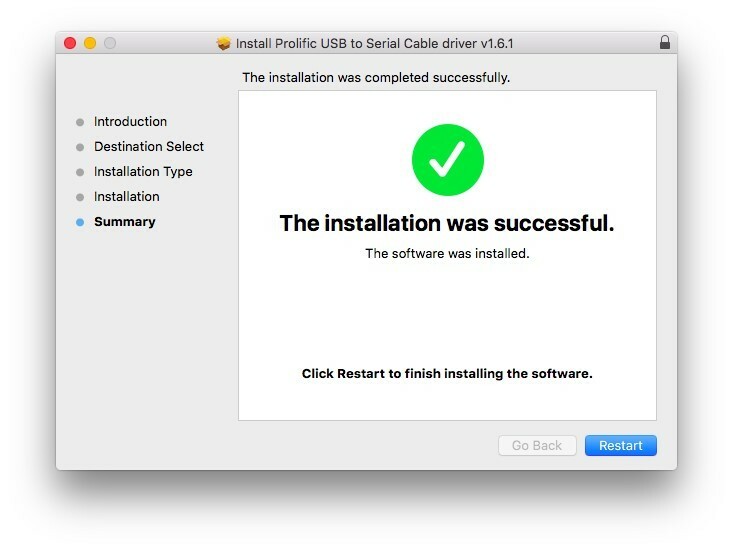 Click Continue to proceed and follow the succeeding instructions to complete the installation. At the end of the installation, you will need to restart your computer. Close all programs and click Restart to complete installation and reboot the system. After rebooting the system, you can now plug the PL-2303 USB-to-Serial adaptor or cable to the USB port. You can first run the System Profiler program under the Applications-Utilities folder. Click USB hardware inside System Profiler and look for “USB-Serial Controller” or “USB-Serial Controller D”. This means that the hardware device is detected by your Mac computer. You should see the “tty.usbserial” device which means the USB serial device is already setup properly. If you try to plug another PL-2303 device, you should also see several “tty.usbserialx” listed where “x” is the assigned device number similar to Windows COM port assignment. 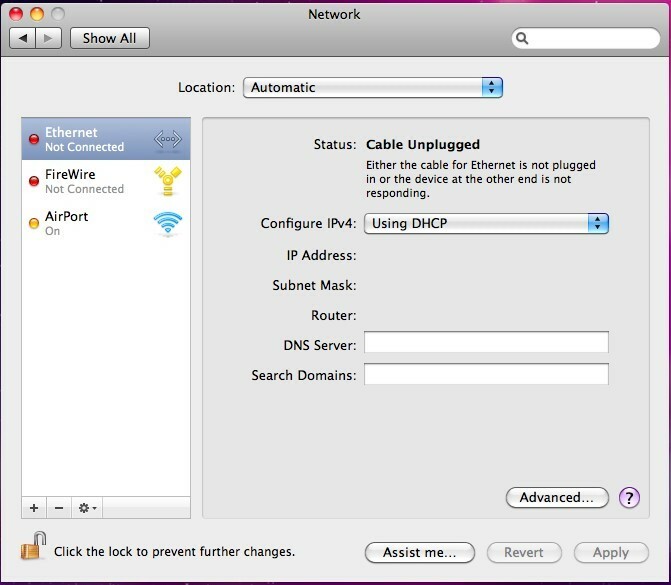 NOTE: Mac OS may also pop-up a new network interface when it detects a new USB-Serial Controller device. See next section for more explanation. 1. One common test is to connect a 56K serial modem to the PL-2303 adapter. 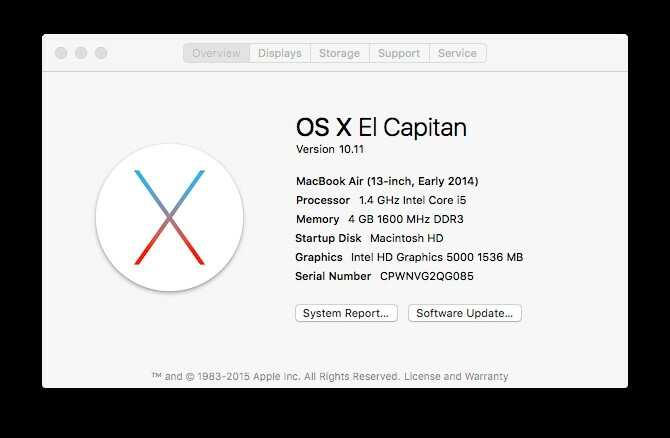 Go to System Preferences and click on Network. The left side column shows you all the existing ports and status. 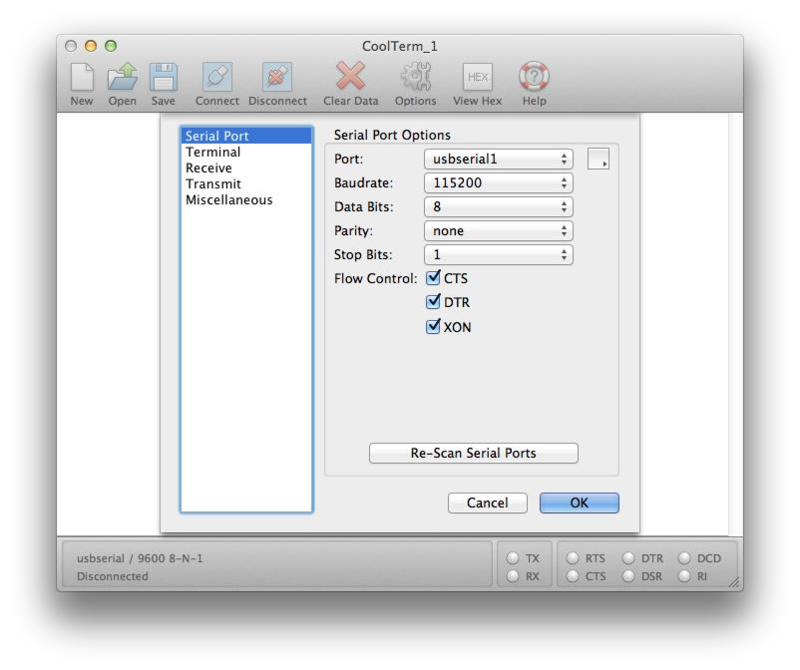 If you do not see the USB Serial Controller device, click on the “+” add button to look for the device. Select the Interface “USB-Serial Controller”. You can also choose to change the Service Name to distinguish the device if you have several devices attached. Now the “USB-Serial Controller” device is added to the list and you can start to configure the serial modem Internet dial-up settings attached to the PL-2303 cable adaptor. Click the Connect button to start the Internet dial-up connection. Make sure the serial modem has a telephone connected and powered on. When connection is made, you can start to use Mac OS X Safari web browser and monitor the modem connection status by data sent and received. 2. Run the program and select the PL-2303 device by clicking on Options-Serial Port. Click on Port to select ‘usbserial’. Set the desired baud rate and other port settings. Click OK and click Connect to open the port. 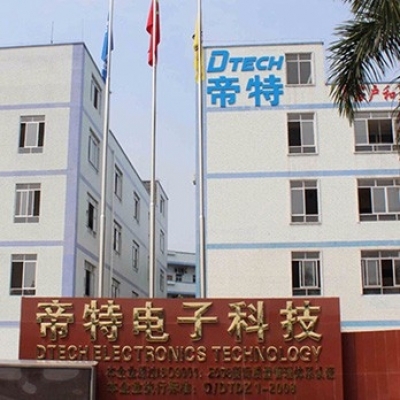 Open another CoolTerm File and plug another PL-2303 device. Click on Options-Serial Port and click on Port to select the other PL2303 cable (usbserial1). Set the same serial port settings to match the other PL2303 cable. Click OK and click Connect to open the port. ‘Connection-Send Textfile’ to transfer text file. You can also send text file from the other PL2303 cable at the same time. You can also simply plug a loopback connector (TX-RX short) to the PL-2303 serial port and type the keyboard to show the send characters on the local window display. To remove and uninstall the PL-2303 drivers from Mac OS X operating system, you must be logged on as root. You can use the “sudo” command option to substitute user privileges. 2. 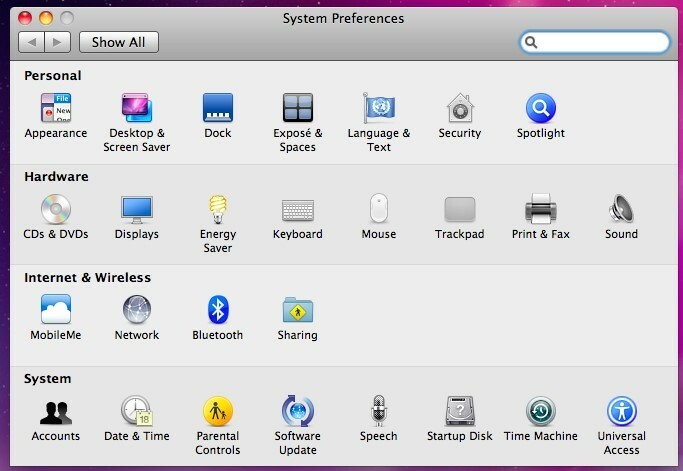 To remove the port from the system, go to System Preferences and select Network. 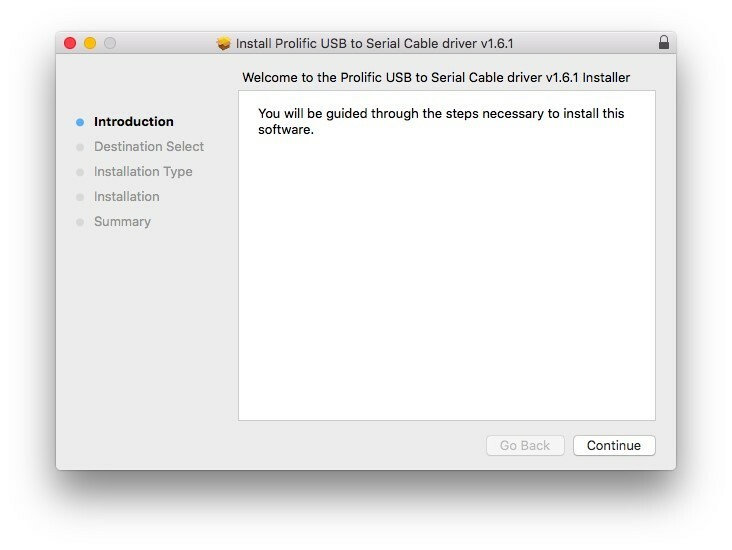 Select the “USB-Serial Controller” device shown from the Show menu and click on the “-“ remove button to uninstall the port. Restart the computer again before reinstalling the driver.